Hana's Suitcase is a story known to children around the world. It tells the story of Hana Brady, who was killed at Auschwitz at the age of thirteen, of Fumiko Ishioka, the Japanese educator who came across her suitcase, and of Hana's brother George, a Holocaust survivor who lived in Canada. George Brady died earlier this week at the age of 90. We re-broadcast Karen Levine’s award-winning documentary from 2001, "Hana's Suitcase", which formed the basis for the best-selling book of the same name. George Brady lost his parents and his little sister during the Holocaust, but decades later he found an international family of sorts. Children from around the world wrote heartfelt letters, all inspired by a book they had just read, Hana's Suitcase. Mr. Brady died recently in Toronto at the age of 90. 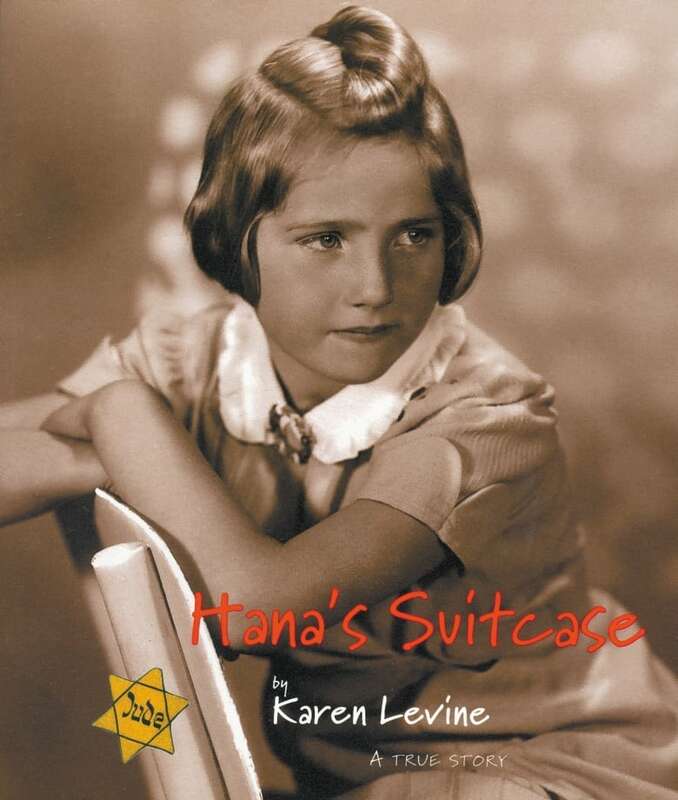 Hana's Suitcase makes the story of the Holocaust accessible to small children. It describes the journey of nine-year-old Hana Brady from her home in Nove Mesto, Czechoslovakia, to the concentration camps of the Second World War … first to Theresienstadt, then to the gas chambers of Auschwitz. She was just 13 when she died, and her suitcase was one of many artifacts left behind that were owned by prisoners. In 2000, Hana's suitcase was shipped to the Children's Holocaust Centre in Tokyo. When he centre's director Fumiko Ishioka received the suitcase, she set out on a mission to learn all she could of Hana's story. Her search led her to Toronto and George Brady, Hana's older brother. 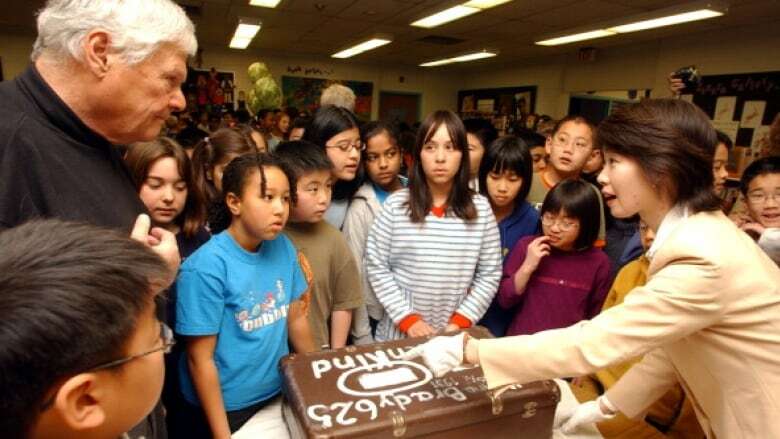 George and Fumiko traveled the world together to speak with children about the importance of tolerance and respect. The children they met were enamored of the book — a bestseller translated into more than 40 languages that has won international awards. Before the book came the award-winning radio documentary "Hana's Suitcase." Both are the creations of The Sunday Edition producer Karen Levine. We first aired her documentary on January 21, 2001, 18 years ago today.